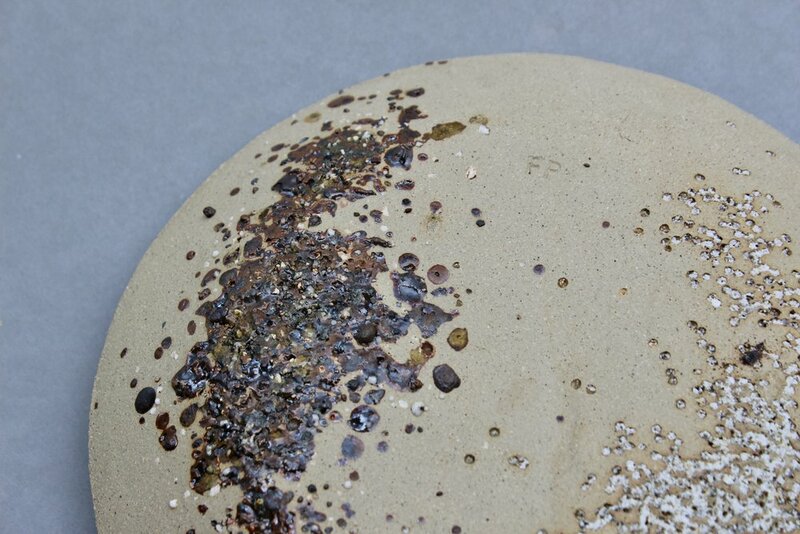 Aethalia is a series of ceramic objects that inspired Place - Material - Object. Named after Elba's very first title 'Aethalia', during ancient Greek population, I consider this collection, an initial material and process study which developed my final 5 collections in Place - Material - Object. This period of time was dedicated to the understanding of forms and material compatibility within ceramics.